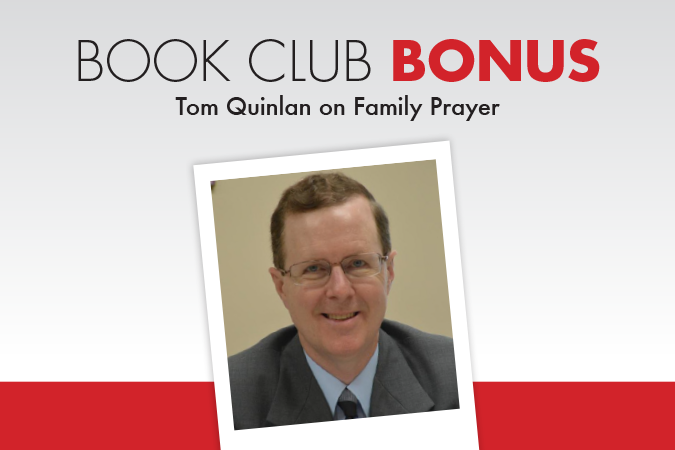 Today, Tom Quinlan shares two stories of family prayer. Dad was 90 and had had a major episode a few days earlier that put him on a breathing machine. He’d been laboring terribly, largely unconscious. There was little hope of his recovering, although hope tends to be stubborn in such situations. I was largely at peace, having previously said the three things that need to be said near the end: 1. Thank you; 2. I’m sorry; 3. I love you. 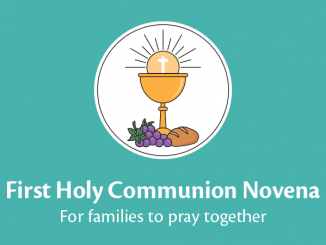 It was on a beautiful Sunday in early spring that my mom and aunt and I gathered around Dad’s bed and prayed the Rosary for him…for us…and for all who were dying at that time. It’s so true that in moments of great stress and anxiety having recitable prayers from our Catholic Tradition accessible is a great blessing. We may not have the words then. But, happily, the Church does, for us. I was with Dad that night when he died. The Communion of Saints (including his ancestors) and I prayed him home. Danny will be two in August. Kristi and I started him right away in our family prayer practices. It’s been a process—a joyful and funny one. After months of working on the Sign of the Cross, Danny still looks more like a third-base coach giving signs to the batter. But he seems to know that something special is happening, and he needs to stop and be with Mom and Dad in a special way. Night prayer happens at the crucifix upstairs. Danny now loves to touch it and kiss the feet of Jesus as we finish prayer, just like Mom and Dad. And now at church, he points to any cross or image of Jesus (and also Mary) and enthusiastically points and often blows them kisses. I guess starting early is the way to go. 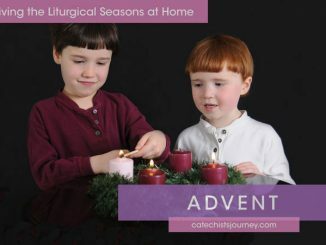 Tom Quinlan was a parish DRE and has served as a diocesan catechetical director since 2001. He is the author of Excellence in Ministry: Best Practices for Successful Catechetical Leadership, soon also available in Spanish. 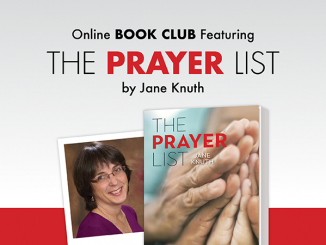 Thanks, Tom, for sharing such beautiful stories of prayer within the family. Love the image of Danny making the Sign of the Cross like a third base coach. So true as they learn! Really enjoyed reading about Danny and family prayer. It is so important to do what you and Kristi are doing for your family.